Developed with state-of-the-art technology and having facile graphical user friendly interface, the Exchange Server Recovery Software provides complete solution to repair corrupted exchange EDB file and recover exchange database (EDB) files. It is safe for recovery of corrupted, deleted or damaged EDB emails, contacts, calendars, task, notes and appointments. Exchange Server email recovery Software is preeminent for extracting mailboxes and public folder data from offline exchange EDB file (Priv1.edb and Pub1.edb both) and also restore exchange database to PST, EML, MSG and HTML format. Assistances users to preserve complete truthfulness of exchange EDB Emails, contacts, task, notes and appointments. No EDB File Size Limitation; Users can export any large size of EDB file to PST Outlook. Supports Recovery of Emails, Contacts, notes, calendars and Appointments. We have provided the astounding Exchange Server Database Recovery Software which supports corrupted EDB file to be converted data into new PST file with emails, mailboxes or attachments etc. In Single Exchange Server Recovery Software, we added lots of geographies which are discretionaryyou can check them if you want to apply them during conversion. 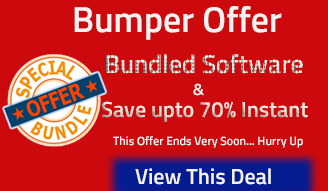 Software uses secure way for Exchange Server mailbox Recovery into different formats. 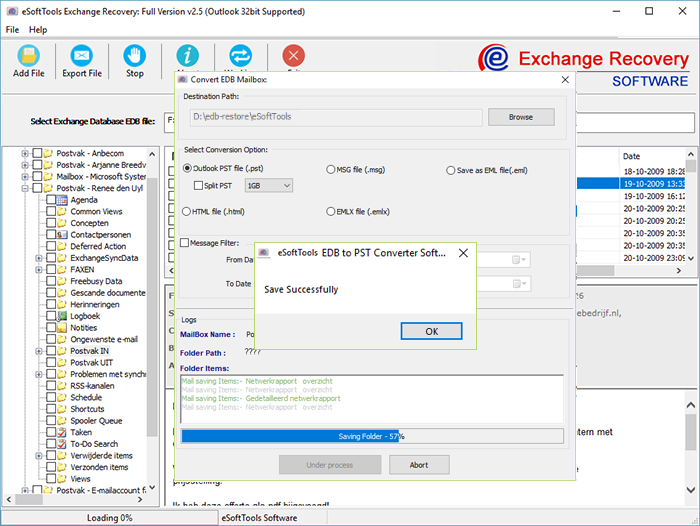 Even if, the EDB file location is unknown for you, the Exchange Server Recovery Software automatically search .edb location from your machine hard drive and deeply scans the complete exchange EDB file data to get it repaired. EDB Recovery Software capable to repair highly corrupted priv1.edb, pub1.edb file along with attachments. We know some of users are here who wish only recovered required mailboxes folders from damaged EDB file, so only for them in our software we added this feature; if you want to recover only required mailboxes or folders from EDB file then you can choose/ select the required folders or mailboxes using check or un-check process and export them into given format. We all aware from 2 GB outlook file size corruption issues , just for keeping outlook file away from its file size corruption issues our experts has decided to set "PST Split option" meanwhile conversion time. 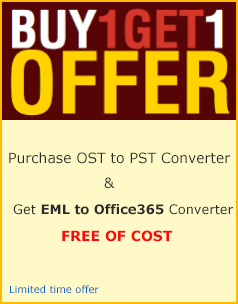 All users are authorized to choose PST Split option for making small PST files from larger one upto 5 GB that will easy to manage. As well PST format, the Exchange Server Mailbox Recovery Software is capable to recover data of exchange mailboxes included emails, contacts, calendars, task, notes and appointments etc into some different formats as like- EML, MSG and HTML format. This totally depends on what format you willchoose for Exchange Server database recovery. This is prodigious news for all exchange file users that for using this Exchange Server Database Recovery Software you don’t require to install Exchange Server or MS Outlook on your machine. Yes, without Exchange or Outlook you guys are authorized to use the software for recovery of Exchange Server mailboxes data included emails into PST. 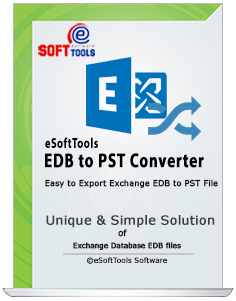 Exchange EDB to PST Converter software is 100% safe and virus free solution that never shares any information about EDB file while conversion into PST, EML, MSG, EMLX and other format. It preserves EDB folders, sub-folders structure and keeps emails header information – To, Bcc, Cc, Time, Subjects and From. Just see and verifies the loaded Exchange EDB emails and get ready to convert exchange edb file. Can I Convert Individual Mailboxes of corrupted Exchange Server using the Software? Yes, the Exchange Server Mailbox recovery Software supports to recover individual mailboxes of corrupted Exchange Server and convert them into PST. 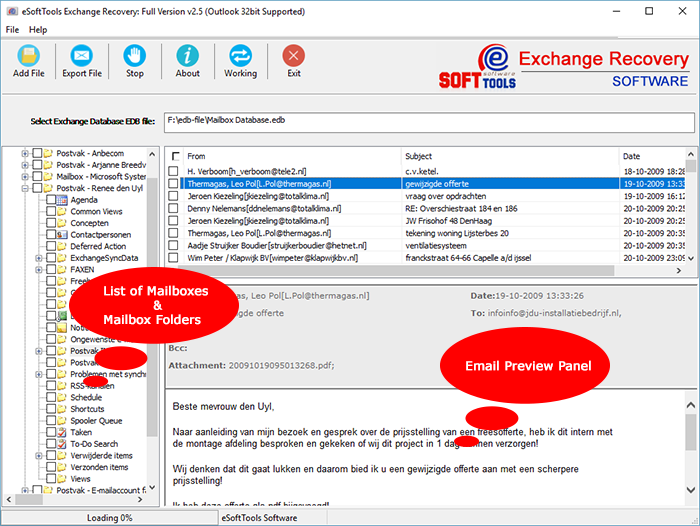 Exchange Mailbox Size is very large (more than 50 GB) , does software recover large sized mailboxes of Exchange Server? Yes, Exchange Server database recovery software capable to supports large mailboxes for recovery more than 50GB. How much time, will the Software take to complete EDB conversion to PST process? The conversion time will be depend on the EDB file size, a smaller EDB file takes few times for doing complete conversion. Do I need to Install Outlook or Exchange Server on my machine for conversion? No, you don’t need to install MS Outlook or Exchange Server on your machine for conversion. What if I don’t get the activation key after complete purchasing process of the Software? This would not happen ever, but if this happens then just contacts with our expects by online supports along with complete details as like- product information, registered emails ID etc. I have windows 8.1 PC, does the software supports this? Yes, the software capable to supports windows 10, windows 8.1, Windows 8 and below versions to perform Export EDD file to PST Outlook file. Before I met Enstella, I was scared to Recover Exchange Server Mailboxes to PST Outlook file. Using this Exchange Server Recovery Software I got all my EDB file data included attachments items. Thanks a lot for providing this wonderful solution.